We are excited to announce that NORCAL Geophysical Consultants, Inc. of Sonoma County is now a Terracon company! 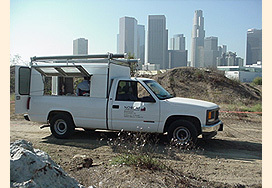 Our team of professional geologists and geophysicists are dedicated to providing a comprehensive range of proven geophysical technologies in support of geologic, groundwater, environmental, and engineering investigations. Joining Terracon allows clients to enjoy working with the same NORCAL team and provides access to expanded capabilities. NORCAL’s broad experience with both standard geophysical tools and the latest advanced technologies allows our staff to develop innovative geophysical solutions tailored to a client’s specific problem. Services encompass all phases of a geophysical investigation, from initial planning through field data acquisition, data reduction and interpretation, to the presentation of our findings. Our ability to successfully design and implement surveys of any complexity and present results in clear, practical terms sets NORCAL apart from our competition. 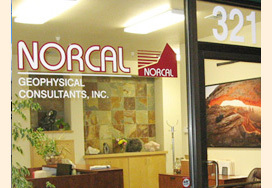 NORCAL’s capabilities include state-of-the-art geophysical instrumentation and computer systems for both in-field and office data analysis, word processing, and graphics. We carry industry standard insurance coverages for general, professional, and auto liability. 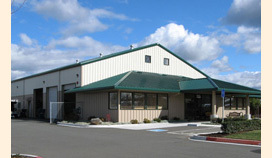 Our professional staff are Professional Geophysicists and Geologists that are OSHA Health and Safety Trained.